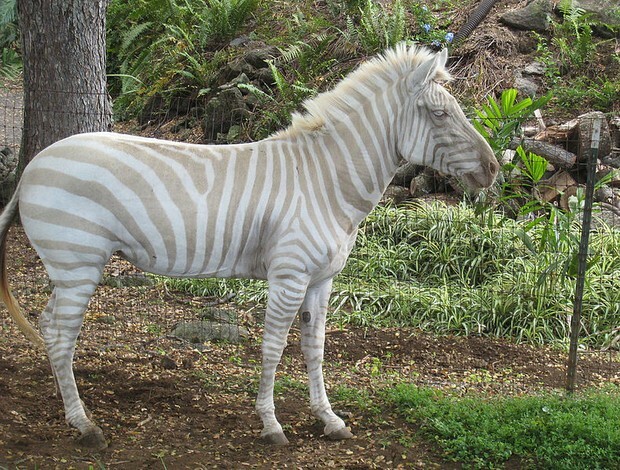 Zebras live in Africa.Zebras live in Africa because Africa is a very grassy land. A Zebras Appearance is its black and white stripes.Its black and white stripes cunfuses the predators. Zebras are avid grass eaters.Zebras are herbivores plant eaters. Stripes cunfuses the pret it.Zebras are important prey for lions and hyenas. A Zebra moves on all four legs.Zebras legs are black and white. Each Zebra has its own unique pattern of those distinctive stripes or finger prints.